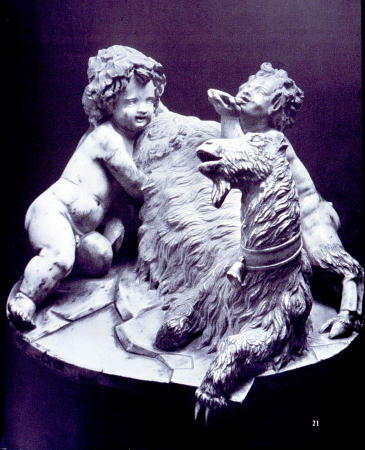 The Goat Amalthea Nursing the Infant Zeus and a Young Satyr, by Gian Lorenzo Bernini in 1609. Read more about Amaltheia. .